Collects Avengers (1963) #28, 139; Avengers Academy #7 and material from Tales to Astonish (1959) #49, Marvel Double Feature: Avengers/Giant-Man #379-382. 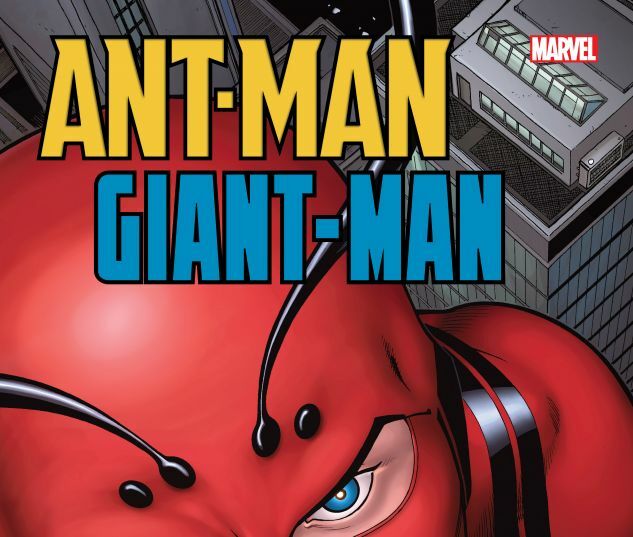 When the job’s too big for Ant-Man to handle, it’s time for Hank Pym to become…Giant-Man! 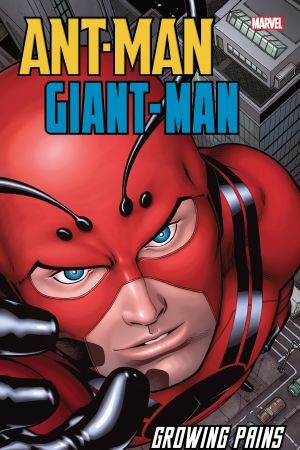 But being a larger-than-life-size super hero comes with equally large problems — like when Hank rejoins the Avengers to free the Wasp from the Collector’s clutches, but gets stuck as a 10-foot-tall Goliath! Or when his latest alter ego, Yellowjacket, must go large to stop archfoe the Whirlwind! Then, Hank and his fellow Goliath, the size-changing Bill Foster, have big plans — that’s Project B.I.G. plans — to solve world hunger using Pym Particles! And finally, to save his Avengers Academy students from an overgrown Absorbing Man, Giant-Man must come out of super hero retirement! You’ll love Hank “High-Pockets” Pym — he’s a hero to look up to!